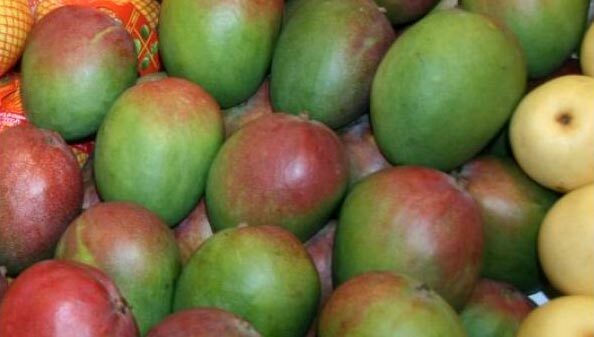 We are the perfect destination in the market offering a wide variety of Fresh Mangoes. Mangoes are considered to be the king of Fruits for their extremely delicious and sweet taste peculiar to them. They are rich is dietary fibers so very healthy to consume as well.